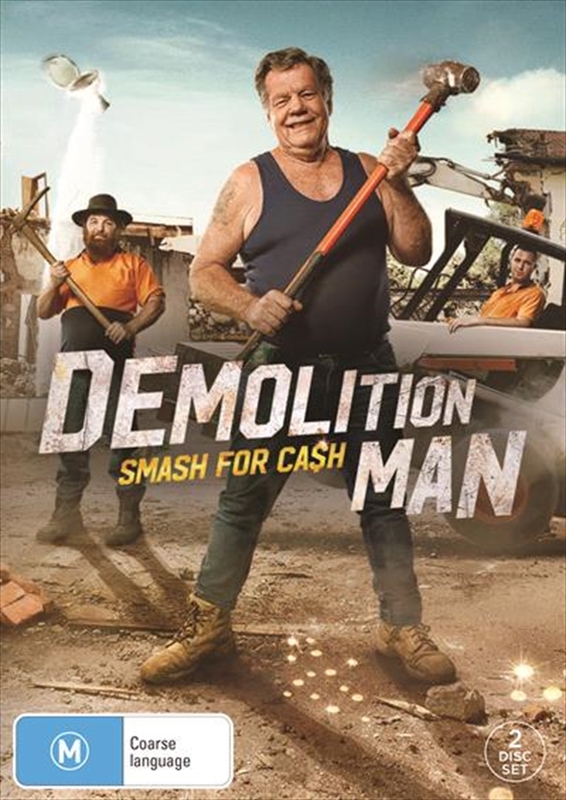 Centres on Lawrie a plain-speaking, salt-of-the-earth Aussie and his demolition crew of misfits crash and bash everything for cash. Our family man with the big heart is also a treasure hunter, salvaging things from old houses everything from hardwood floorboards and fireplaces to 100-year-old stained glass windows that would otherwise end up on the tip. The booty either goes straight to his collection or is sold in his salvage yard.